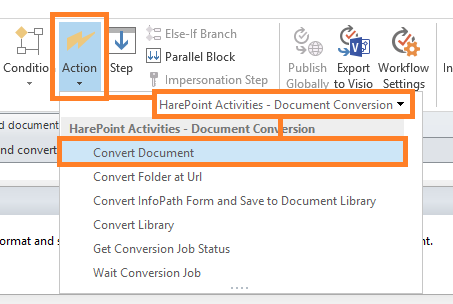 Home Product Review SharePoint How to convert Word documents to PDF by a SharePoint workflow using HarePoint Workflow Extensions? 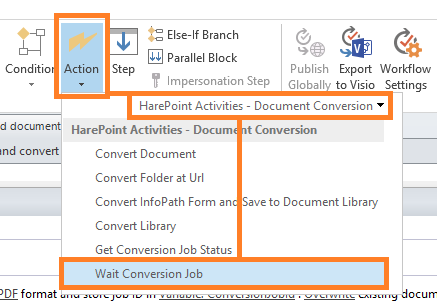 How to convert Word documents to PDF by a SharePoint workflow using HarePoint Workflow Extensions? A Word document can be saved manually as a PDF file right from Microsoft Word’s Save As… menu, but if we talk about tens or even hundreds of documents per week, it would obviously be preferable to have this conversion running automatically. 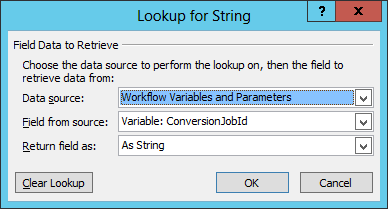 Another thing is that if we browse the short list of workflow actions in SharePoint Designer, we won't find anything related to document conversion. This is where HarePoint Workflow Extensions can help. While the team actively works with a document in the document library Active Docs, it has the status "Work in progress". As soon as the job is done the status is set to Completed. The workflow triggers and converts this Word document to PDF. When the PDF file has been created, the workflow moves the original Word document to Document Sources library. Only selected team members (such as managers, etc) have access to this document library. As a result, only the PDF file remains in the original document library, so everyone can view and share this document. This way, the document can be opened easily (also on any mobile device), and at the same time no deliberate or inadvertent changes can be made. As was mentioned in Introduction, we’re going to use HarePoint Workflow Extensions to perform this automated Word to PDF conversion. So we have the product installed (detailed information about HarePoint Workflow Extensions and its deployment is available on the product homepage: https://www.harepoint.com/Products/HarePointWorkflowExtensions/ and we are ready to go. 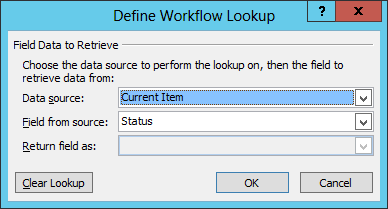 A dialog window for creation of a new list workflow will be displayed. 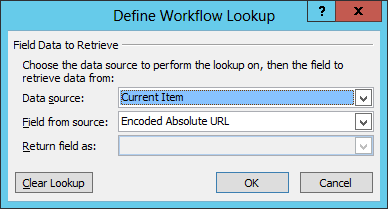 Enter a workflow name and optionally a description. 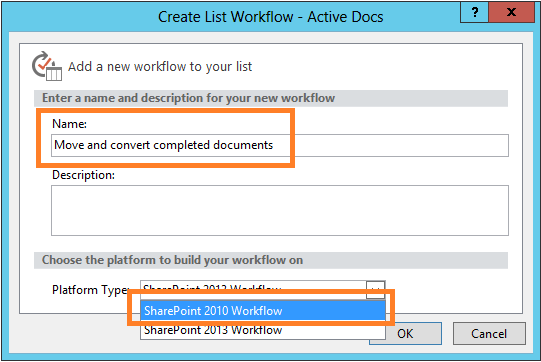 Important: select the SharePoint 2010 Workflow Platform Type in the drop-down menu, since HarePoint Workflow Extensions uses the 2010 platform type. 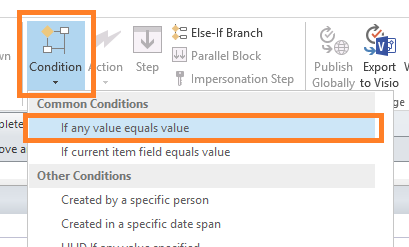 Since in our scenario the workflow will be launched every time the document is changed (but not when created), the first action we need to check is whether the document has the Status set to Completed (otherwise no action should be taken). The second parameter remains equals. Now we can add what should be done when this condition is met. The workflow will stay on this action until the conversion is completed. Finally, we will move the original document to Document Sources library that is accessible only for selected team members. Switch the action from Copy to Move. Now we can make a test. 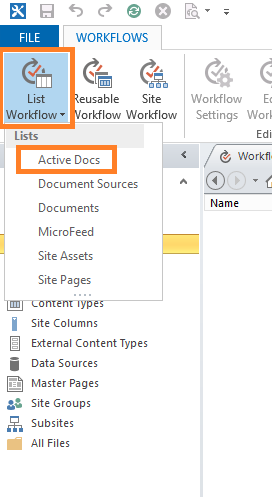 Add a Word document to Active Docs library. 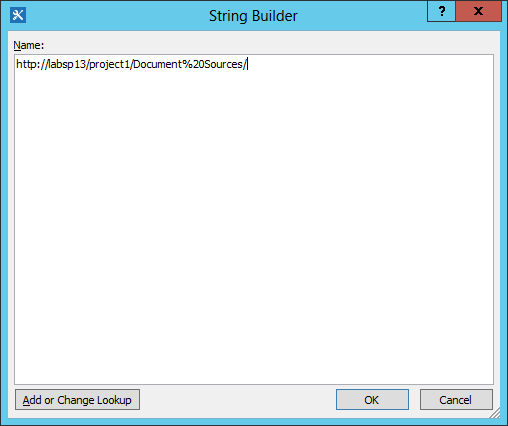 The document will have an empty status field by default (this is how the Status field is set up). The workflow triggers, but completes with no actions taken, just as expected. 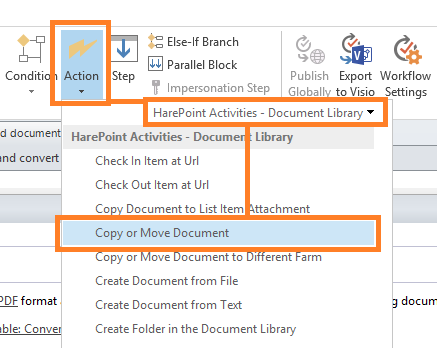 In this article we have reviewed an example of rather simple but efficient workflow for a Team working with shared documents, and have seen how quickly and easily the solution can be achieved by using HarePoint Workflow Extensions – just a couple of actions in SharePoint Designer and no code at all.